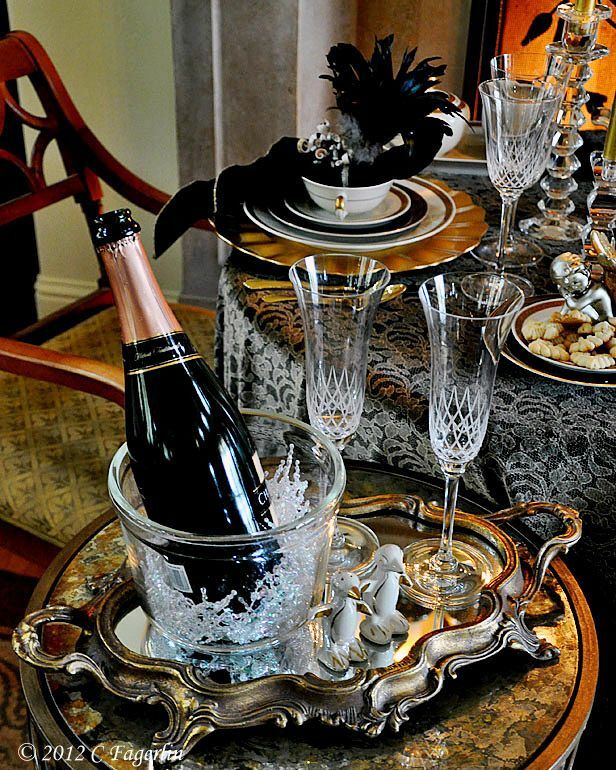 Your Tablescape is Beautiful for your New Years dinner party., and your dishes are Gorgeous sweet lady. I hope you and your family have a wonderful New Year.. I love coming over to see you, you always know just how to put your Tablescapes together Beautiful. I hope you come see me if you can. wish you a glorious new year full of luck, health and inspirations. Your table looks fantastic. What a perfect New Year's post.